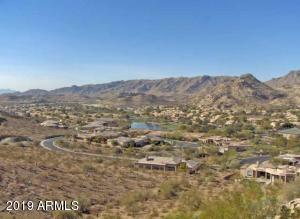 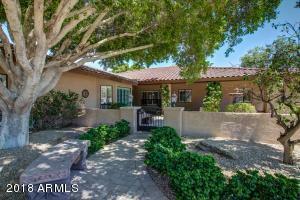 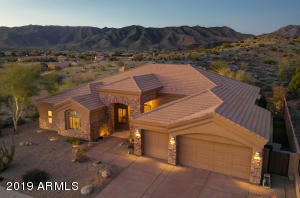 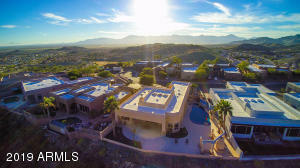 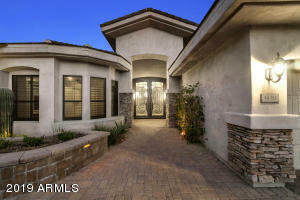 Need information about living in Ahwatukee? 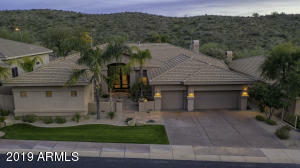 We give you the scoop and news about Ahwatukee. 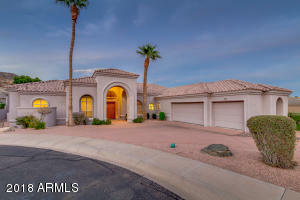 Dorette Oppong-Takyi, a Realtor offers professional real estate services to current and potential Ahwatukee home owners. 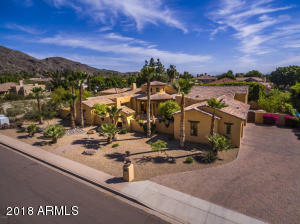 Our monthly publication, "Ahwatukee Monthly" gives current real estate information about Ahwatukee as well as current & local events including local businesses. 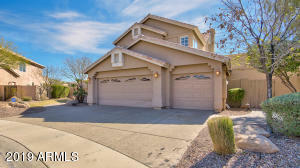 The data relating to real estate for sale on this website comes in part from the Arizona Regional Multiple Listing Service. 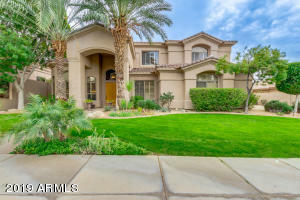 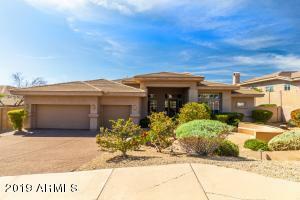 Real estate listings held by brokerage firms other than Russ Lyon Sotheby's International Realty are marked with the Arizona Regional Multiple Listing Service logo and detailed information about them includes the name of the listing brokers. 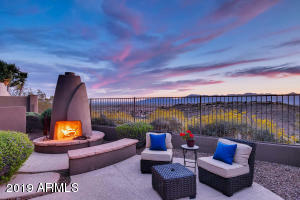 Listing data last updated 04/20/2019.